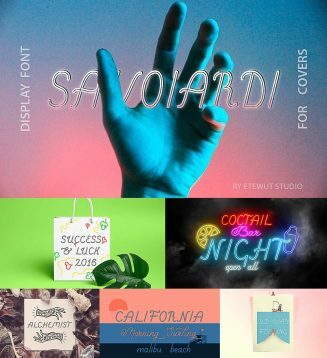 Introducing font pack Savoiardi family. Perfect for cards, posters, ads etc. Tags: display font, font family, modern font, sans, script.